LEAD JUDGMENT: IBRAHIM TANKO MUHAMMAD, J.S.C. The background facts of the case are that the respondent who was a businessman and who specialized in the supply of fertilizer was engaged by the PW1 to supply him with 36 truckloads of fertilizer at the cost of N64,800,000.00 which money was paid into respondent’s bank account. The respondent immediately distributed the money to his business partners for the supply of the trucks of fertilizer and no particular period was agreed upon by the parties within which the transaction would be perfected. The respondent pleaded for a period of one month within which to get back the monies from his business partners and PW1 agreed. However. four days after the agreed arrangement EFCC operatives started harassing the respondent in his house and the EFCC operative beat up and arrested security personnel of the respondent and later respondent himself was arrested and charged before the High Court of Zamfara State for criminal misappropriation. 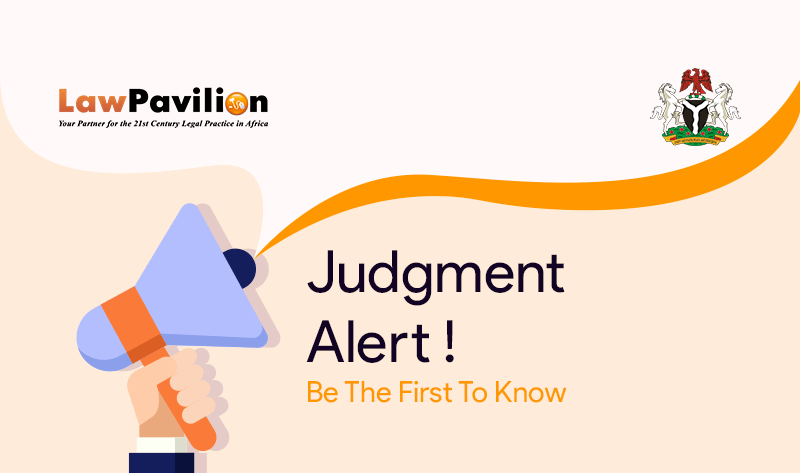 The High Court acquitted and discharged the respondent and the appellant dissatisfied appealed to the Court of Appeal which reversed that decision and ordered a re-trial which dissatisfied the appellant leading to this appeal to the Supreme Court. On the whole, the Apex Court found no merit in the appeal and accordingly dismissed same.